Writer's Block: Doppelganger Week - And the plot thickens. I suppose this means I also look like Brian RaFAILski, eeek. A family friend once told me he'd watched an old B&W movie one night and the actress in it looked JUST LIKE me. He couldn't remember the actress' name or the name of the movie. Of course. I'd like to pretend it was Hedy Lamarr or Vivien Leigh or Elizabeth Taylor, but it was probably that lady from Throw Mama From the Train. Yes, I KNOW that movie's not in B&W, work with me here. 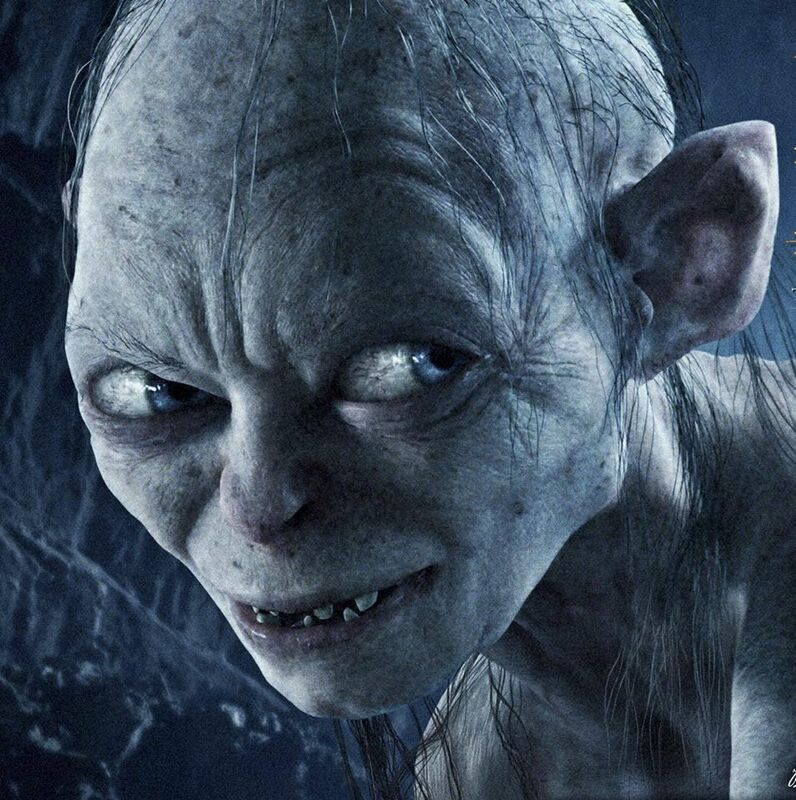 I am surprised you didn't say that Gollum looked like my bb Corey. I think you look like the actress that played Cindy on Women's Murder Club. If she darker and shorter auburn hair. But Cindy was the cute one, right? TRY AGAIN LOL. LOL....no. You definitely don't look like Gollum. I'd say Ovechkin more likes Gollum, and you definitely don't look like OV, SO, I call LIES.